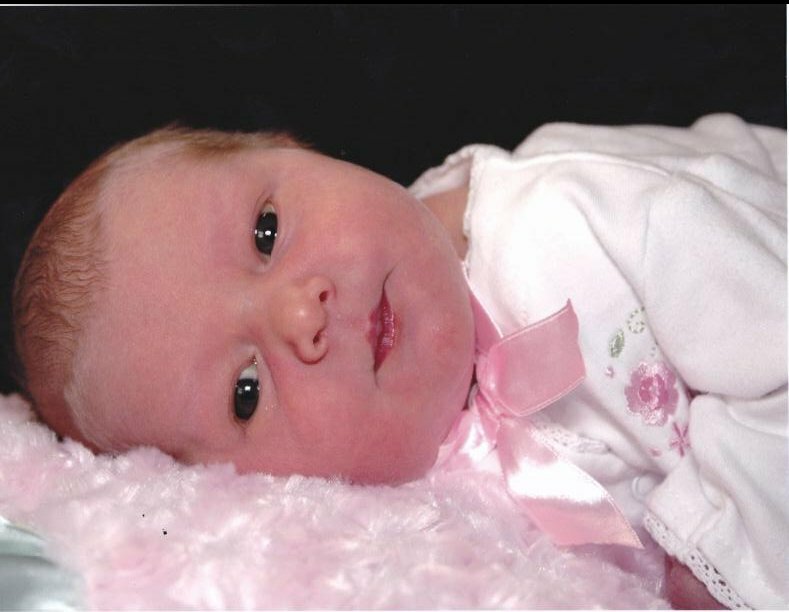 W&B attorney Kathleen Martoncik gave birth to her first child, Mary Theresa Martoncik, on November 25, 2011. The seminar will count for 6.0 hours of CLE for professional engineers and will be held on Jan 11, 2012 at the Embassy Suites Airport, 2333 East Thomas Road. For more information, click here. Dennis Wilenchik is on the cover of “Attorney at Law” magazine this month. Click here to read the article.